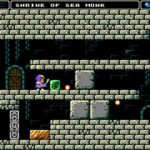 8-bit adventure game Alwa’s Awakening is finally making its way to Nintendo Switch in Summer 2018 for $9.99 / €9,99, its first console release. 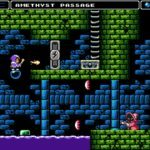 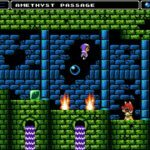 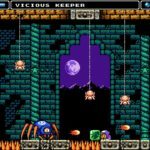 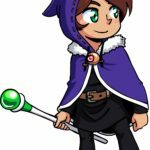 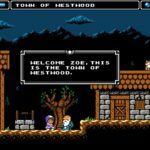 Alwa’s Awakening is a game that stays as close as possible to an authentic 8-bit look and chiptune music from the NES era. 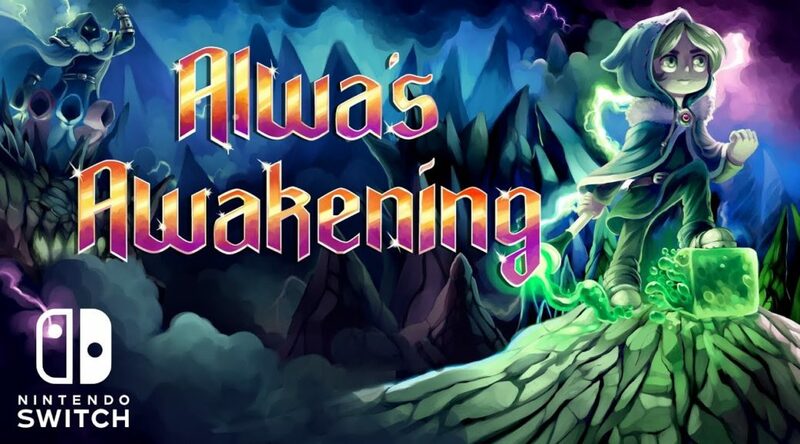 It’s developed by Elden Pixels, a new indie studio with employees from Zoink Games and Image & Form. 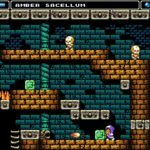 The Switch release features an all-new optional Assist Mode, HD Rumble support, and 60 fps gameplay. 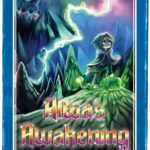 Learn more about Alwa’s Awakening below. 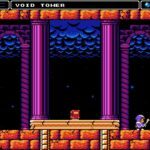 From indie company Elden Pixels, which consists of former Image & Form and Zoink Games employees comes a game that’s very true to the feel, look and design of actual NES games. 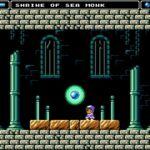 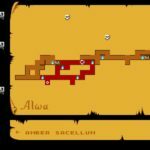 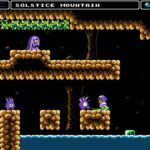 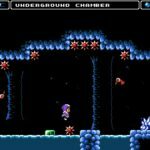 With inspirations that range from old classics like Battle of Olympus to newer games like Trine 2, Alwa’s Awakening is bound to make an impact when it launches this summer.